Four amateur football teams are battling it out for the inaugural GTR Railway Football League title. Brighton Train Crews and South Western Railway Train Crews kickstarted the season with an entertaining 6-6 thriller at the Brighton Aldridge Community Academy on March 3 while rivals Great Northern Train Crews came up top in a 3-2 clash with Thameslink and Southern a week later. League co-founder Michael D’Santos, a Great Northern train driver, couldn’t make it to the league’s first game, but he wished he had. Over the last few years it had become traditional for a football team from Great Northern to play two or three games a year against a team from Southern. When a number of other train crews started joining in, with a series of friendly matches being played each year, Michael and colleague Mark Webb, a test and commissioning driver who, like Michael, is also based at Three Bridges depot, decided to set up something more official. 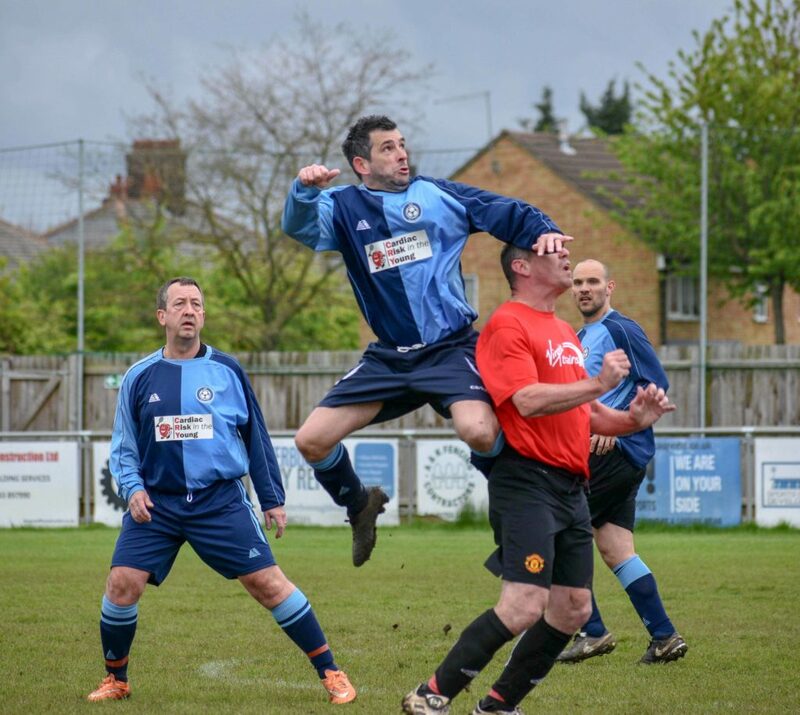 With the support of Govia Thameslink Railway, Michael and Mark approached the local football association for help in getting a league up and running for “a good bit of exercise, a social and a good laugh”. What was particularly important to them was to have a flexibility to move the fixtures because of the nature of the players’ shift work, which they’ve been able to put in place. Aside from that, the fixtures are standard 11-a-side games played across 90 minutes, with each team playing each other twice in the league. Plans are also in place to organise an end of season cup competition in November. “There is a half decent standard of fitness,” added Michael, who said there are more than 80 players in the league, including train drivers, stations staff, shunters, platform staff, guards and cleaners. “We’re trialling this format this year. 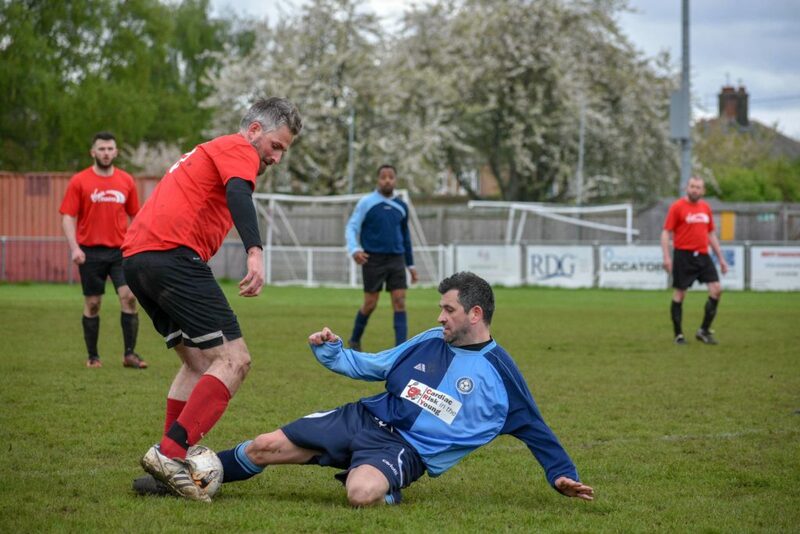 Some of our players have played football in the past but they’re in their 40s now so once every month or six weeks is absolutely perfect for them. It’s not something they could do every week because they’d be crippled. There are other railway football leagues across the country, including the 12-team London Underground Football League, which was founded back in 1996, and Michael is hoping matches could be played between them in the future.